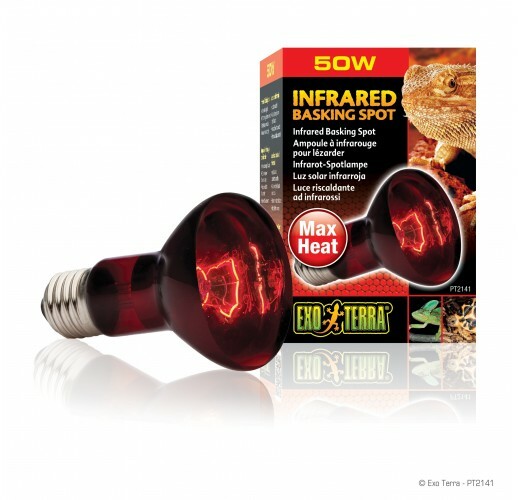 emits infrared heat waves and is a typical heating lamp. to direct the heat in any direction required. by the special filament of the bulb. which makes it an excellent 24 hour heat source.